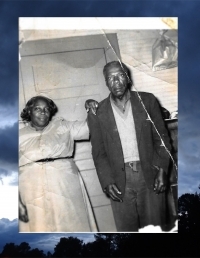 Jim and Sirlister were sharecroppers in eastern North Carolina during the early 1900s. They were married on June 11, 1919. They raised, nurtured and loved 10 children. The lacyfamilyunity website is being created to honor them and strenthen our family bond. suport to each of us. Please visit the site often, send updates and photos. Become a part of this great adventure as we learn and understand our past, celebrate our heritage, and prepare each new generation for their place in the future. A place that has been earned for them by their Lacy Family heritage. Should 2017 reunion close with a black tie event?